One area of employee welfare legislation that impacts on both the HR and EH&S functions of an organisation is stress and it is an issue that is becoming more and more prevalent in our workplaces. In her recent webinar on Reducing Exposure to Stress at Work, hosted by the Chris Mee Group, Patricia Murray, Senior Occupational Psychologist with the Health and Safety Authority, HSA highlighted that there is a duty of care on the employer to ensure that the workplace is challenging but not damaging to its employees and employers must implement adequate control measures to safeguard the psychological well being of the workforce, all of which is enshrined in the 2005 Health and Safety at Work Act. Some of the control measures that an employer should consider include, the work environment; on the one hand, the physical environment – e.g. natural vs artificial lighting, noise levels, temperature, seating arrangements, etc. as adverse physical conditions greatly reduce an individual’s resilience to managing stress. On the other hand, the psycho social environment e.g. how we relate to each other, the culture of the organisation, our beliefs around other people’s perceptions of us and how we feel valued by the organisation all feed into and impact on individual stress. c) psychologically safe and supportive methods to assist employees who feel stressed e.g. Employee Assistance Programmes, training in stress identification and stress management, etc. She also points to the fact that stress in itself is not a disease per se but rather a ‘feeling state’ that, left unchecked and uncontrolled, can lead to illnesses such as Post-Traumatic Stress Disorder, anxiety-related illness and depression. Stress can also manifest itself in terms of disharmony in teams, absenteeism, presenteeism, conflict and bullying and poor productivity and performance therefore making it a very real issue for employers and one that, if left to fester, will insidiously erode the morale and very fibre of the organisation. 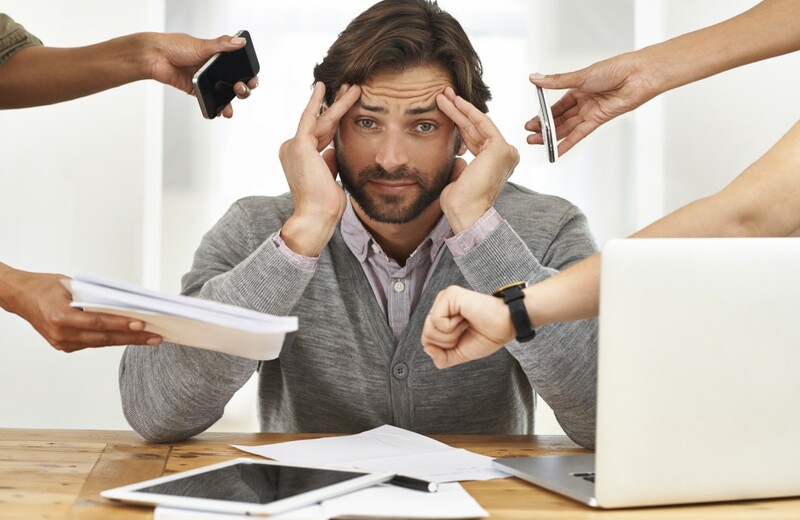 Cox, Griffiths and Rial-Gonzalez, in their 2000 pan-European study Research on Work-Related Stress concluded that stress is most commonly considered as an outcome of an imbalance between the work environment and the physical and psychological characteristics of workers. Murray who puts forward that there are three main areas to cause stress-strain, namely: overwork, procedural problems and relationships.